506-508 Honeypot Lane, Stanmore, Middlesex, HA7 1JS, UK. – golfers choice for quality and expert personal service. 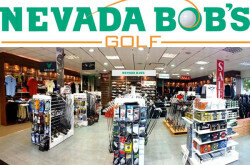 Nevada Bob’s is the one stop shop for all your golfing needs, we stock all golf equipment from golf clubs to golf socks. We offer the latest technology golf clothing and golf shoes to insure that you are comfortable from the first tee to the last. Our online shop has a huge range of accessories ensuring that you have all the latest gadgets to improve your game and put a swing in your step. 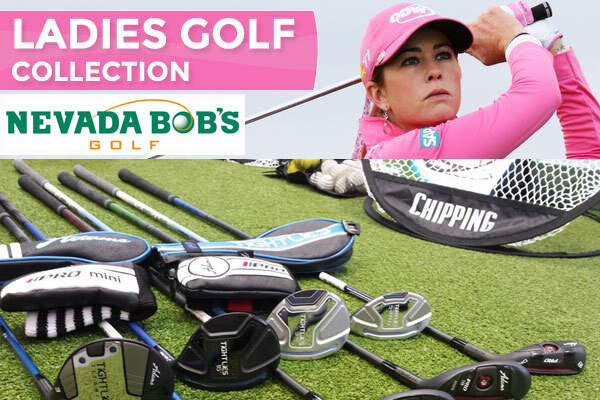 Now in conjunction with Golf Online we stock top quality golf equipment and golf clubs from brands including TaylorMade, Mizuno, Titleist, Nike, Callaway, Cobra and Wilson. 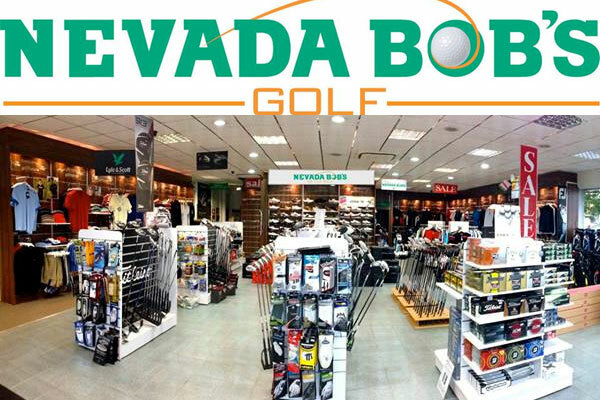 Nevada Bob’s Golf – Stanmore, Middlesex.